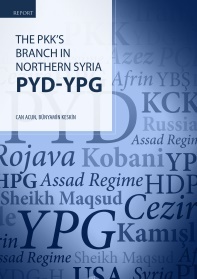 The PYD, conducting activities as the PKK’s Syrian branch, contemplated exploiting the Syrian revolution which broke out in 2011 for its own ends and has since acted together with the Assad regime on the basis of their common interests. 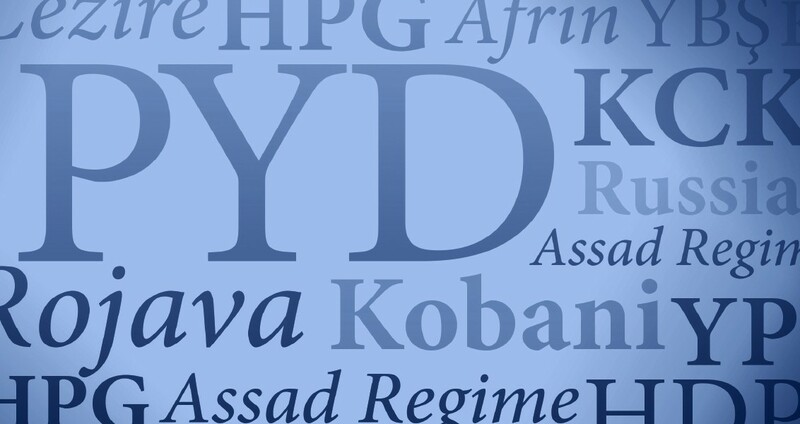 The PYD formed a military-wing owing to its military engagement with the regime and the support provided by the PKK. Therefore, the PYD has managed to control the Kurds who previously sided with the Syrian opposition, has declared self-ruled cantons, and formed a sphere of influence as an “armed-non-state-actor” in the north of Syria. In fact, the PKK has started to implement its self-administration model in the cantons, a model it plans to implement in Turkey as well. 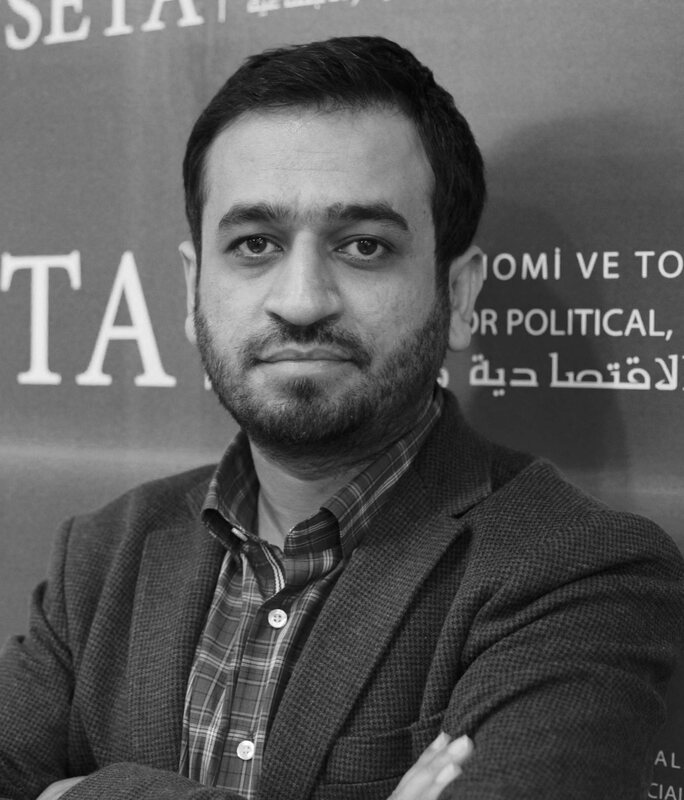 The PKK has adopted a policy based on absolute authority over even dissident Kurds; it offers no alternatives to those who do not support its causes. The PYD has presented itself as a useful actor in the U.S. fight against DAESH by taking advantage of DAESH’s presence in Syria; and has exerted efforts to connect the cantons under its control. After the Russian involvement in the Syrian civil war, the PYD has taken Machiavellist steps to establish a relationship with Russia similar to the one it enjoys with the United States. To realize its aspirations over the region, the PYD has developed tactical relations with the Assad regime, the USA and Russia, and has been trying hard to capture the regions populated in majority by Arabs and Turkmens in Northern Syria. Furthermore, the PYD plans to establish a contiguous geographic belt along the entire Turkish border reaching out to the Mediterranean Sea. The PYD pursues a policy of forced migration in the regions under its control, and does not hesitate to commit war crimes to this end. As soon as the PKK resumed acts of terror in Turkey in the summer of 2015, the PYD also adopted hostility towards Turkey and functioned as a base for the PKK and other related organizations.